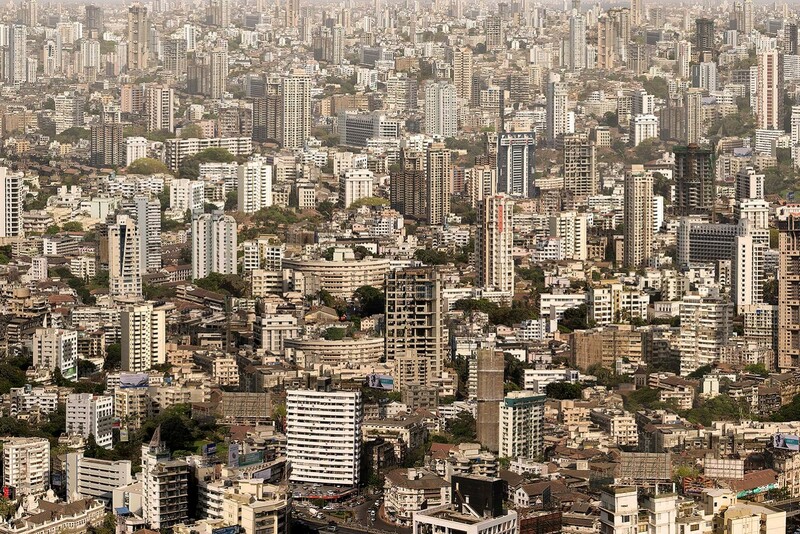 According to a United Nations estimate, Mumbai will be the world’s second largest city after Tokyo by 2015, and will have more inhabitants than either Australia or Scandinavia. But the paradoxes of the new India are glaringly present, home to billionaires, Bollywood stars and slum dwellers. As the rich have limited places to go, the skyline is stretching ever upwards. However, these developments come at a price, as conservationists lament the heritage buildings that have been demolished to make way for these concrete giants, concerns also turn to planning and lack of infrastructure. The dichotomies of modern wealth abound with the city having one of the highest population densities on the planet and yet a private residence worth US$1 billion in Cumballa Hill will house a family of 6 and need a staff of nearly 600.